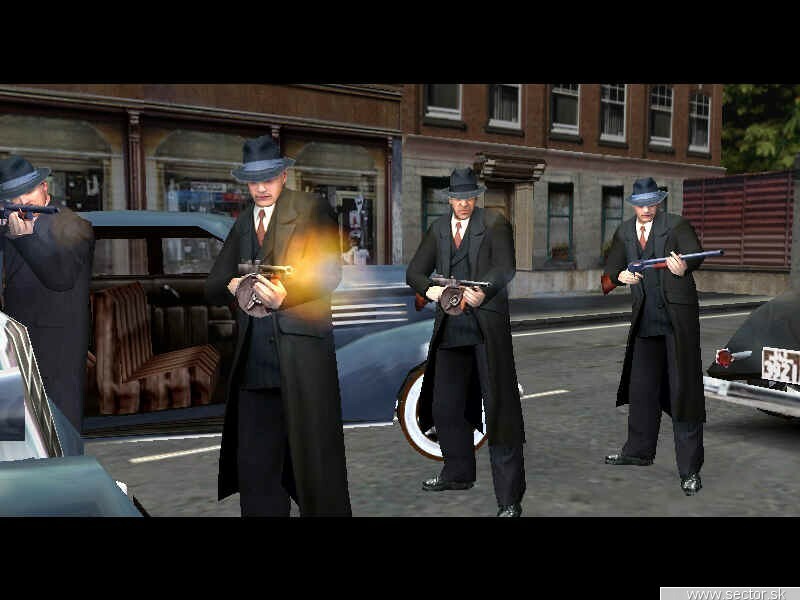 Mafia brings the 1930's underworld to live in this 3rd person 3D action game. Rise from the lowly but well-dressed Footsoldier to the envied and feared Made Man in an era of big bands, zoot suits, and Model T's. Take on the role of a hit man, enforcer, getaway driver and more in your struggle for respect, money, and power within the Salieri Family. Demo has one mission from the game. CHCELI BY STE REMAKE MAFIE 1 V TAKEJTO GRAFIKE?